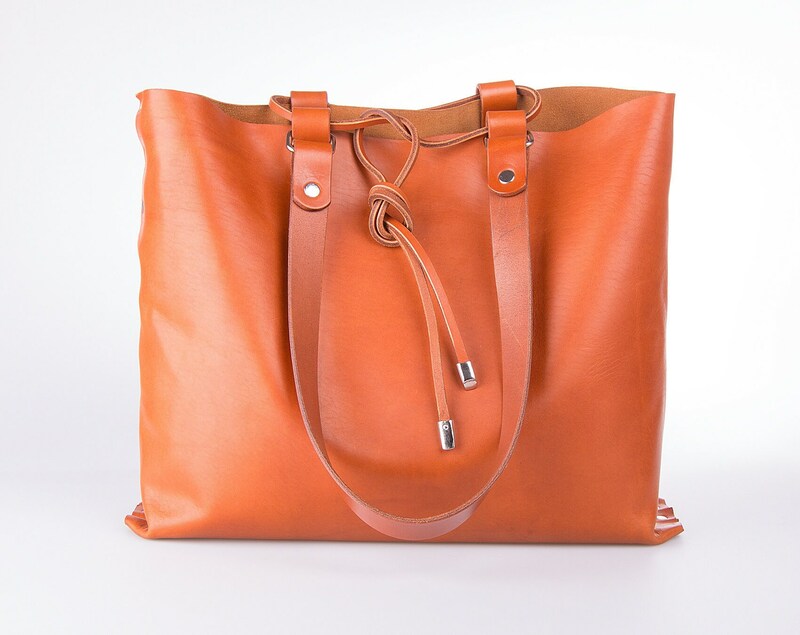 Tan leather bag in timeless cognac brown. 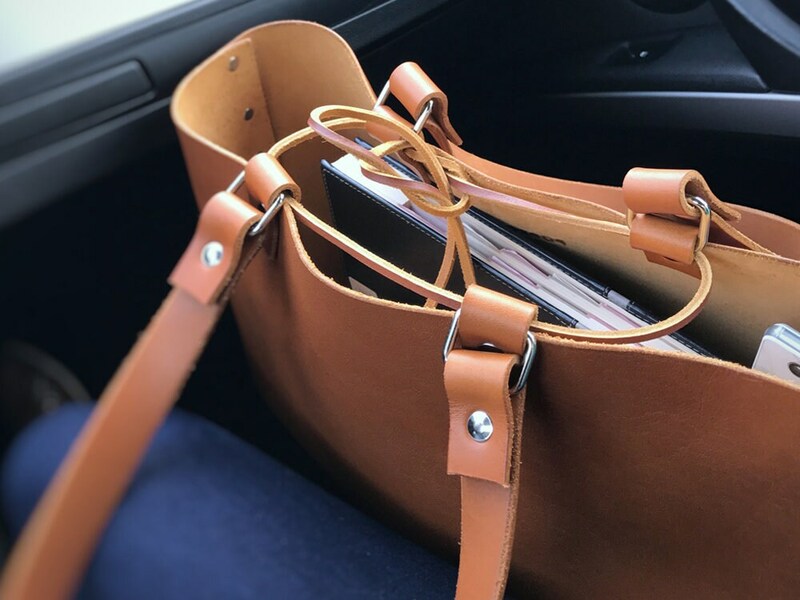 Over-the-shoulder brown leather bag roomy enough to carry everything you need but still functional to keep you organized from office to weekend. 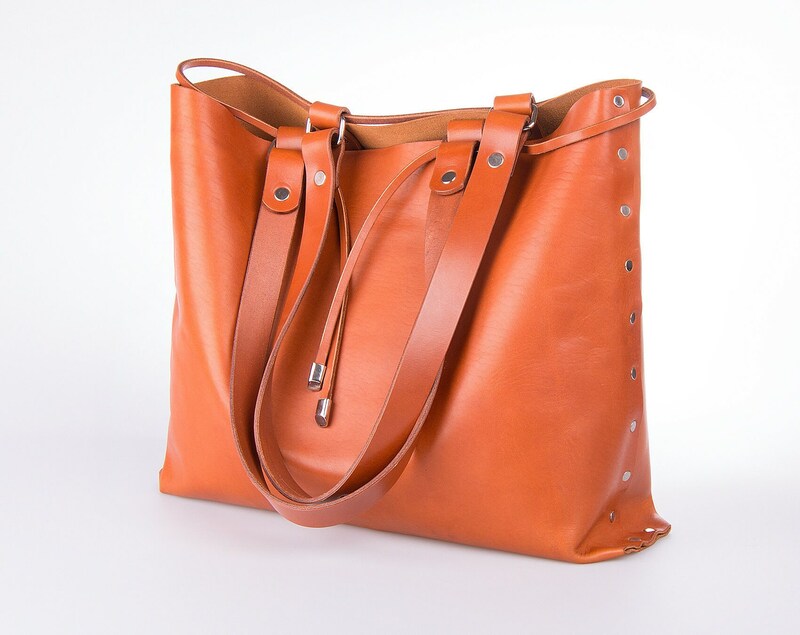 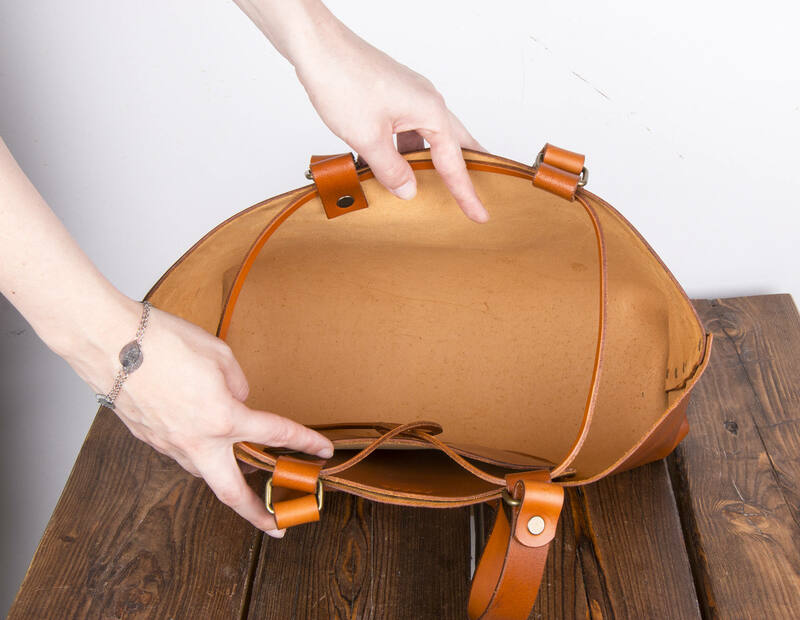 Shoulder bag for women crafted in vintage hide leather and designed with purposeful details. 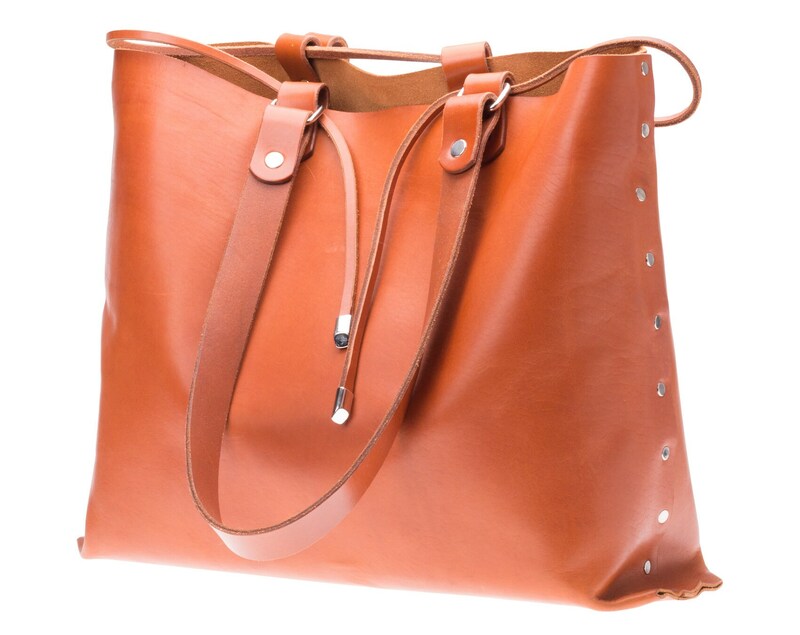 Leather components are attached each other with pop rivets. 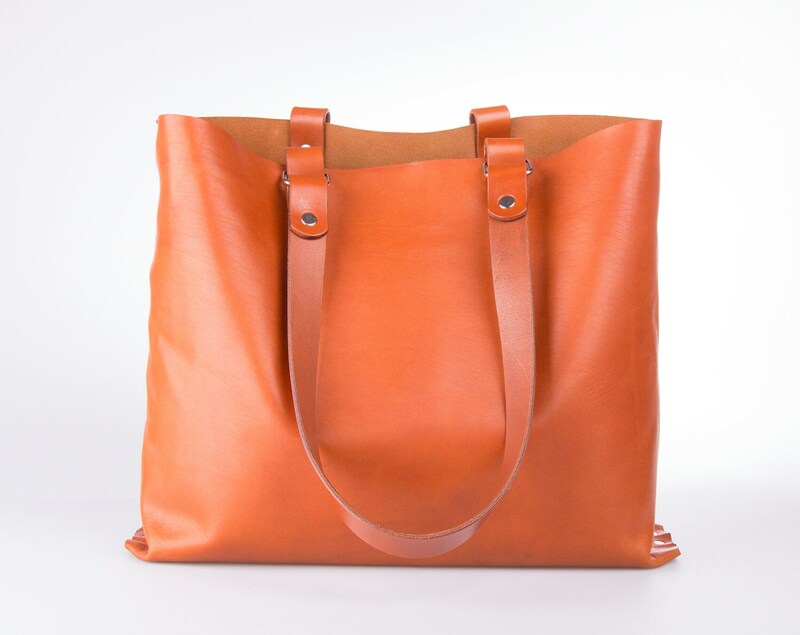 It comes complete with optional cross body strap that allows you to wear it cross body. 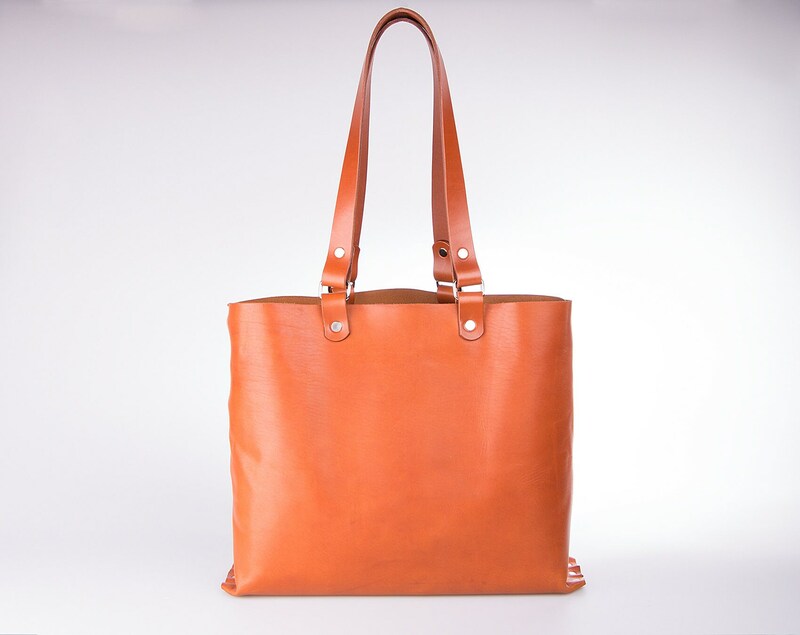 Luxury Christmas gift for her.